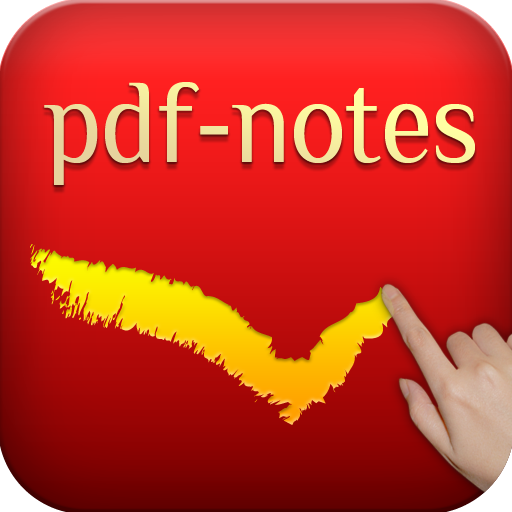 On 18th and 19th February, paid version and free version of pdf-notes for iPad 1.0.3 became Ready For Sale. This 1.0.3 version enhances image quality of scanned files(please press "reload" button at the settings to improve the quality of existing files), provides transfering backup documents from free to paid version. In addition, fixed some crash bugs and little lags while turning pages slowly, and exported notes can be shown at Adobe reader or other pdf apps.